Contact Information that allows us to communicate with you — including your name, address, and e-mail address. Equipment, Performance, U.S. PAK-N-SHIP Websites Usage, Viewing and other Technical Information about your use of our network, services, products or websites. You give it to us when you login with your Facebook credential. Providing you with the best user experience possible. Providing the services you use, and to respond to your questions. Communicating with you regarding service updates, offers, and promotions. Delivering customized content that may be of interest to you. We collect information about your activity on U.S. PAK-N-SHIP websites for a number of purposes using technologies such as cookies, user behavior, and server log files. Is as seamless as possible. Benefits fully from what U.S. PAK-N-SHIP has to offer. 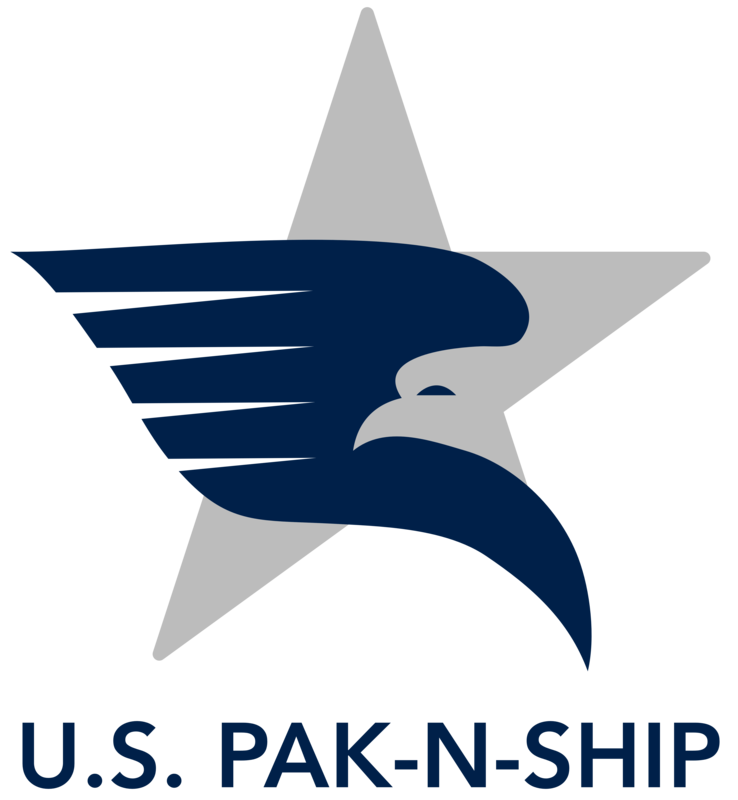 Additionally, when you complete a purchase with U.S. PAK-N-SHIP’s service, we share your submitted shipping address and phone number for shipping purposes only. This information is shared with the entities fulfilling and shipping your order, such as the merchant and the shipping provider. We may share aggregate or anonymous information in various formats with trusted non-U.S. PAK-N-SHIP entities, and may work with those entities to do research and provide products and services. We have implemented encryption or other appropriate security controls to protect Personal Information when stored or transmitted by U.S. PAK-N-SHIP. We require non-U.S. PAK-N-SHIP companies acting on our behalf to protect any Personal Information they may receive in a manner consistent with this Policy. We do not allow them to use such information for any other purpose.